Description : Keep up the spirit of parties with this Festive Bouquet of Vivid Color Roses that has the quality of instantly uplifting the mood of all. 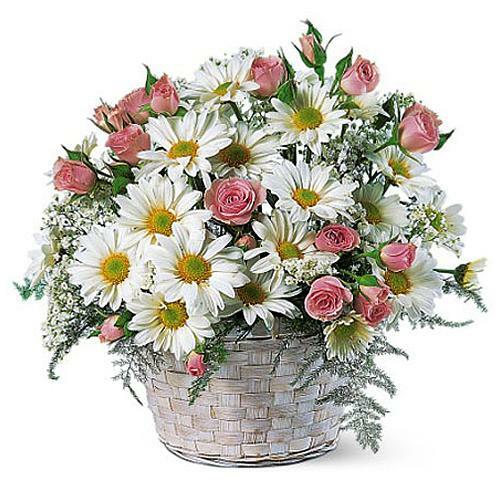 This Flowers Bouquet carries Twenty Five Yellow N Orange Roses garnished with lots of fresh natural greens. Soothe a broken soul by presenting this Classical Pink Colored Cake in Heart Shape that will sparkle serenity and happiness into their lives. 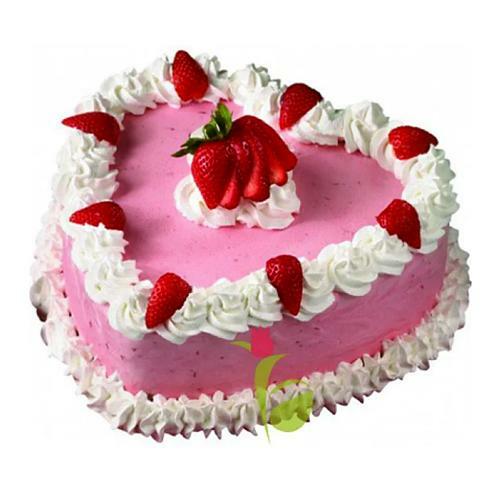 This Pink Heart is a yummy Heart Cake icing with Cream and Strawberries decorations.